Responding to a question in the Lok Sabha on whether the executive and the judiciary were "very strongly disagreeing" over appointment of judges. New Delhi: There is no strong disagreement between the executive and the judiciary over appointment of judges, and any "difference of opinion" between the two is mutually settled, the government said today. 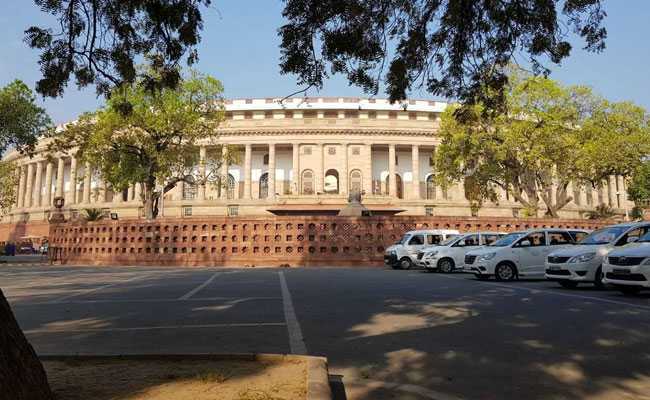 Responding to a question in the Lok Sabha on whether the executive and the judiciary were "very strongly disagreeing" over appointment of judges, the government replied in the negative. "No," Minister of State for Law P P Chaudhary said in his written reply. He said are mutually reconciled by the executive and the judiciary to ensure that only the apposite person is appointed to the high constitutional post of judge." The minister also said that appointment of judges to the Supreme Court and the 24 high courts is a "collaborative and integrated process" involving both the executive and the judiciary. 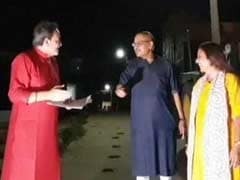 The government's stand assumes significance as two recommendations made by the Supreme Court collegium to elevate Uttarakhand High Court chief justice K M Joseph and senor lawyer Indu Malhotra to the top court are pending with the law ministry since January. Highly-placed sources in the government have said the law ministry wanted to appoint Malhotra to the Supreme Court and keep on hold the name of Justice Joseph. The government feels that while recommending the name of Justice Joseph, the collegium has disregarded seniority and regional representation. While recommending the name of Justice Joseph for the top court, the collegium had said that he is more deserving and suitable in all respects than other Chief Justices and senior puisne judges of high courts for being appointed as judge of the Supreme Court of India . The collegium had taken into consideration combined seniority on all-India basis of chief justices and senior puisne judges of high courts, apart from their merit and integrity, the body of top five judges of the SC had said.